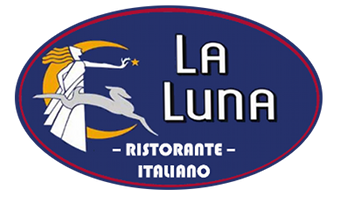 La Luna Ristorante - New London CT | Caterer and Banquet facility in New London CT | Rate Your Experience! Please take a moment to let us know how we did! It is important that each of our guests has an incredible experience.